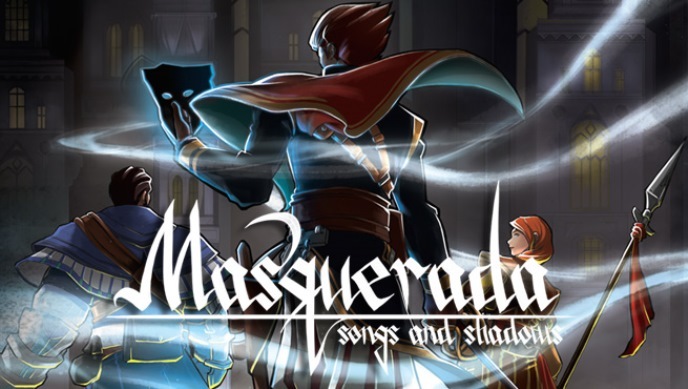 Masquerada: Songs and Shadows made its debut last year. The tactical RPG is now setting its sights on Switch, Witching Hour Studios has revealed. Ysbryd Games will publish Masquerada: Songs and Shadows on Switch in Q4 2017.